Supporting Small Charities To Achieve Big Reach! Thanks to funding from Lloyds Bank Foundation over the last 18 months we have been supporting small local charities across the Midlands and North of England to develop their social media and digital marketing activity. One recent example is The Wish Centre in Blackburn, who provide specialist support to people experiencing domestic abuse. 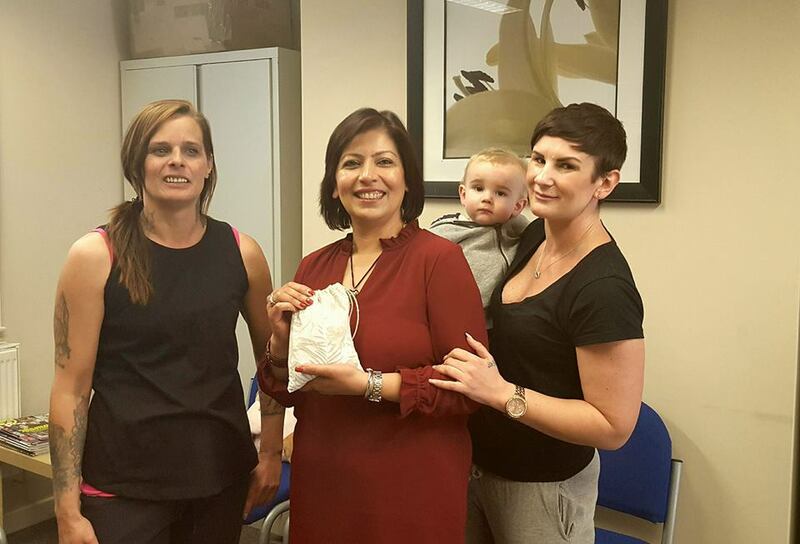 Over the last few months we have been working with CEO Shigufta Khan (pictured centre) and her team to develop their social media presence and email marketing activity. Last week the charity reached over 10,000 people on Facebook and received a number of donations from local businesses thanks to their new energy and activity on social media. 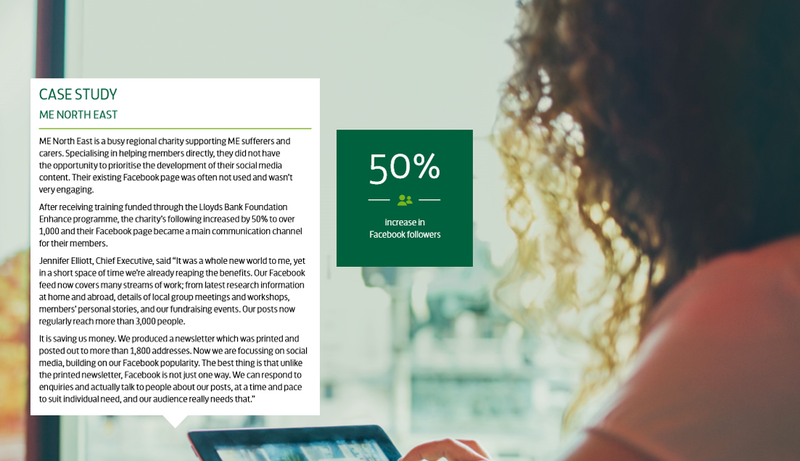 We are absolutely thrilled to have a SM4G client featured in this year's UK Business Digital Index published by Lloyds Bank as 1 of just 2 case studies! We first met ME North East in the Autumn of 2015 as part of the Lloyds Bank Foundation's Enhance programme via which we provided strategic advice and staff training. Subsequently we have stayed in contact and provided some occassional advice and support. We are delighted to launch our first wesbite co-design project! 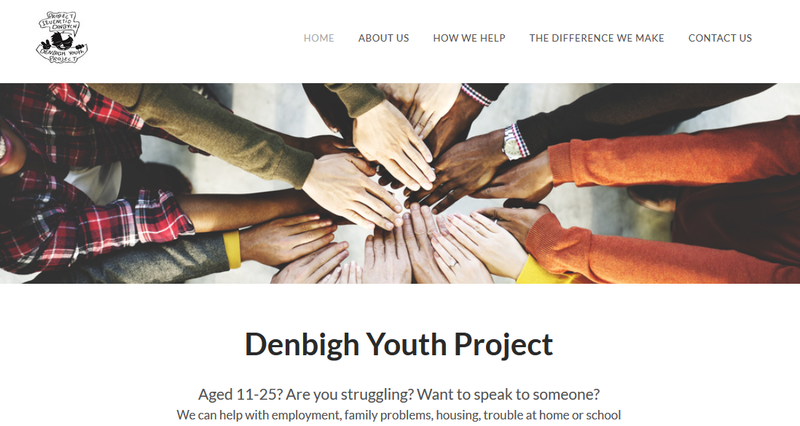 Following initial training funding by Lloyds Bank Foundation, Denbigh Youth Project commissioned SM4G to help design a new website for the charity who support young people across Denbighshire in North Wales. 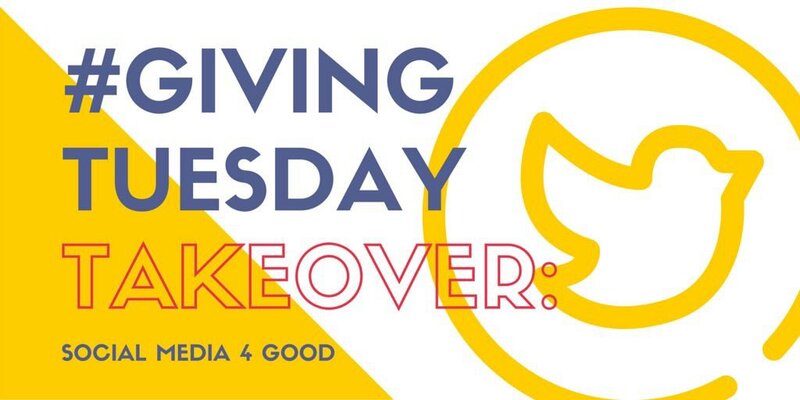 We were delighted Charities Aid Foundation selected us as 1 of just 4 organisations to takeover their Official Twitter Account for the national #GivingTuesday initiative for a day. This was an excellent opportunity to provide some pro bono support for some of the brilliant charities that we support. The day started strongly with the annoucement from our client DASU Flintshire that they have received funding for the only specialist refuge for men in North Wales. © COPYRIGHT SM4G 2015-2017. ALL RIGHTS RESERVED.